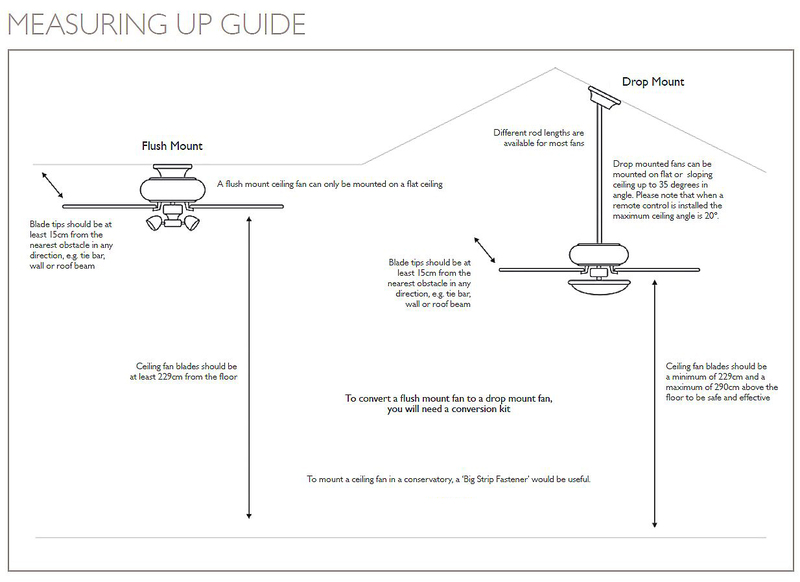 Fantasia Fans Pation light kit is IP Rated and therefore specifically designed for outdoor use in areas such as covered balconies and terraces. Available in Chocolate Brown or White - shown here in Chocolate Brown but if you add to cart then the White will be supplied. 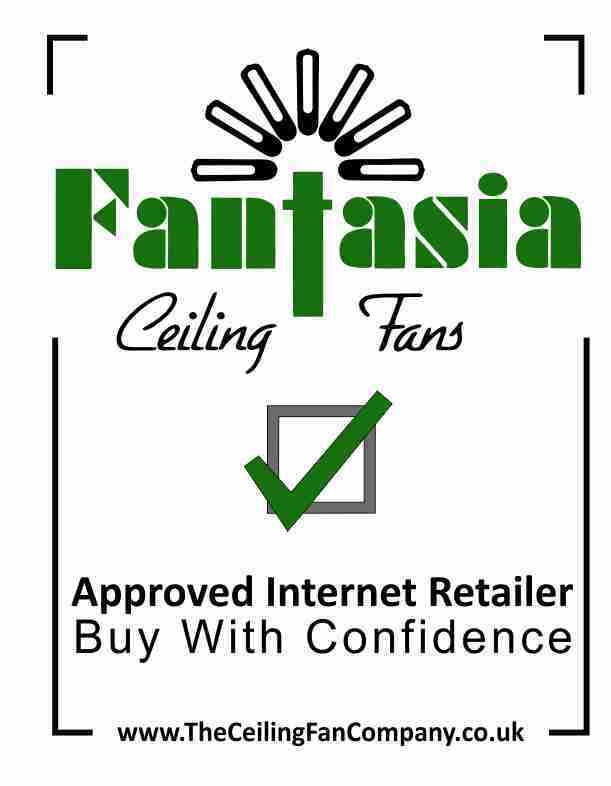 Click the button below to add the Patio Outdoor Fan Light White to your wish list.